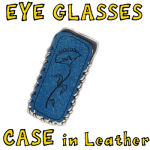 Here on this page you will find instructions for a beautiful eye glasses case to make. This craft instructional will also guide you through etching a design into the cover of the case. 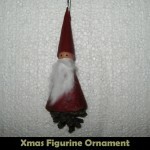 When this craft is complete, it would make a great gift for mom, dad, or someone else that you love. Did you ever notice how by just moving your eyebrows it changes your entire expression on your face? It’s true. Eyebrows can make you look happy, sad, mean, angry or mystified. 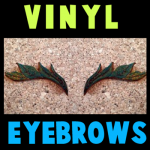 Well, today I’m going to show you how to make Leather or Vinyl Eyebrows for Halloween. These eyebrows can change any Halloween Costume to give it that extra special “Wow” factor. If you want to look mystifying…. it can do that. If you want to look mean…. eyebrows can do that. I think you get the idea. So, grab the materials needed and let’s get started. This article will help you with some of the basics and techniques that you might not know about. You will also learn the different lacing methods. Purim is coming up quickly….. it will be here this year on the evening of March 7th. So, since Purim is all about hiding ones identity I thought we should make a mask perfect for celebrating Purim. 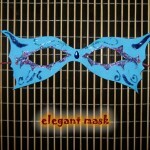 So, today I will be showing you how to make an Elegant Mask for Purim. 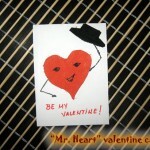 Made from paper and whatever you would like to use to decorate the mask…. the outcome is a Mask that you would be proud to wear. So, grab the materials you will need and let’s get started. I have a fun craft for you today. 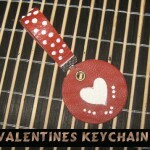 I’m going to show you how to make a Valentines Key Chain perfect for carrying your keys around this Valentines Day. 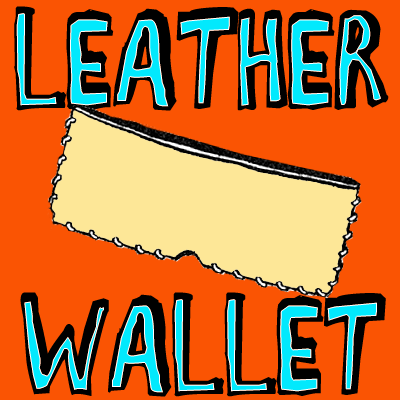 Made out of Leather this key chain is extremely durable and will hold up for this Valentines Day and for many Valentines Days to come. 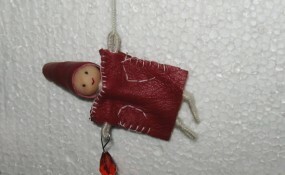 Wouldn’t you be proud to carry around your keys on a key chain you made yourself? So, grab the materials needed and let’s get started. Kawaii means cuteness in Japanese culture (literally, adorable, precious, lovable, or innocent). So, in honor of that today we are going to make a Hair Clip that is totally Kawaii. 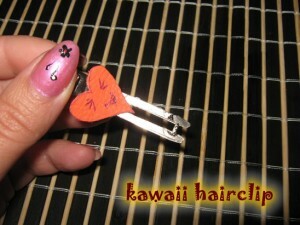 The craft is an easy one, but the outcome is a hair clip that you will love to wear. 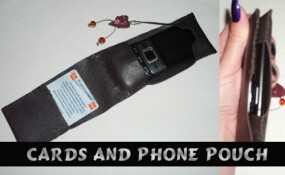 Made from a piece of leather, a hair clip and a couple of other materials you’ll have this craft put together in no time. So, grab the materials needed and let’s get started. Today is Martin Luther King Day. Martin Luther King is best know for his “I Had a Dream” speech where he basically said in his dream all men were created equal. He lived his entire life fighting for that fact. 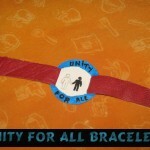 Today I’m going to show you how to make a “Unity for All” Bracelet for Martin Luther King Day. This bracelet represents Unity for all…. bringing us all together no matter the color of our skin. Isn’t that what Martin Luther King would have wanted? So, grab the materials needed and let’s get started. 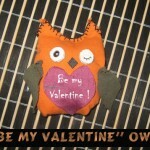 Today I have a very special craft for you. 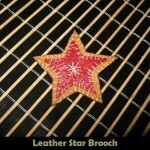 I’m going to show you how to make a Leather Star Brooch perfect to be worn all Winter long. 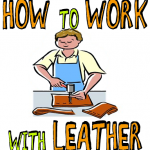 Made from two different shades of leather this craft is sure to turn out beautifully. 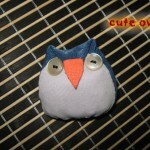 Imagine how proud you will be to wear a brooch that you made yourself. Every compliment you will get will make you feel so good…. because you, in fact, made it yourself. So, grab the materials needed and let’s get started. The Holidays are coming up really quickly. And, with the Holidays comes the joy of gift giving. For today’s craft I’m going to show you how to make a Rose Pendant perfect for giving to a special person this Holiday season. 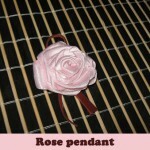 Made from ribbon and a piece of leather….. this craft is sure to be loved by anyone receiving it as a gift. So, let’s get started.